Lotus Evora – Spiritual Successor to the Original Acura NSX? Lightweight, V6 Powered MR Sportscar. 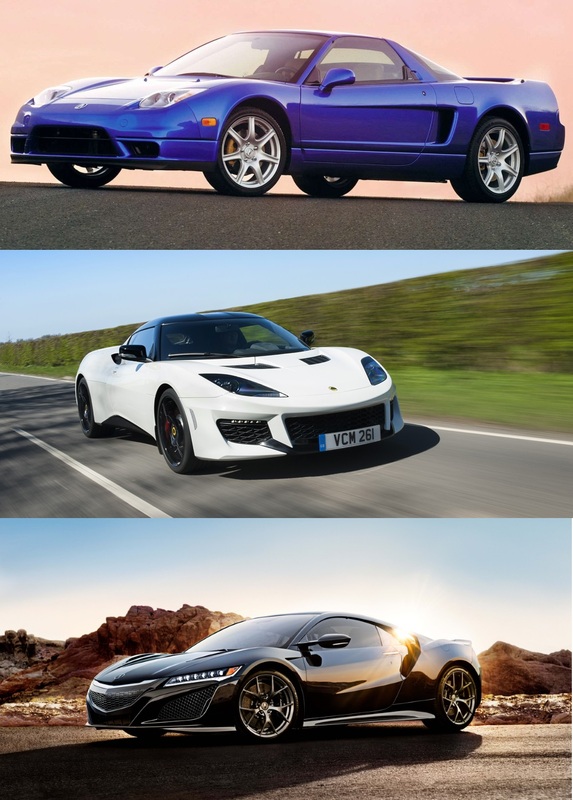 Are We Talking About The Lotus Evora Or Acura NSX? 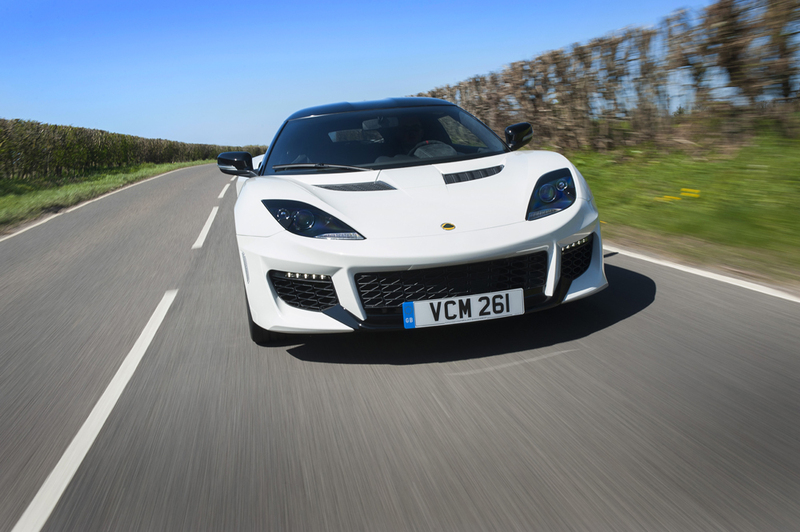 Zygrene published a video review of the Lotus Evora S comparing the British sportscar to the first generation Acura NSX. I can’t believe this comparison never clicked in my head as both cars look eerily similar on paper: mid-engine, rear wheel drive, V6 powered lightweight sportscars. When the Lotus unveiled the Evora in 2009, I immediately wrote it off due to my foolish immaturity and snobbery. I couldn’t fathom why Lotus would waste a great chassis by putting a pedestrian Toyota Camry engine into it. Over time, I have come to appreciate it more and more as Colin Chapman’s “Simplify, then Add Lightness” philosophy has quickly become extinct in the automotive industry. 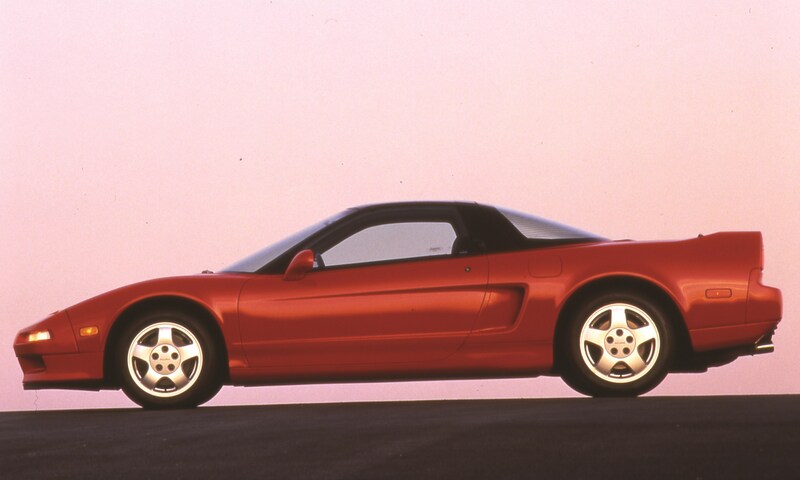 The original Acura (or Honda, depending where you are in the world) NSX was revolutionary when it was released in 1991. A $100,000+ Japanese sportscar that can compete with Italian supercars was unheard of in those days. With an all aluminium handcrafted bodywork and a high revving V6, it has become a JDM icon over the past couple of decades. 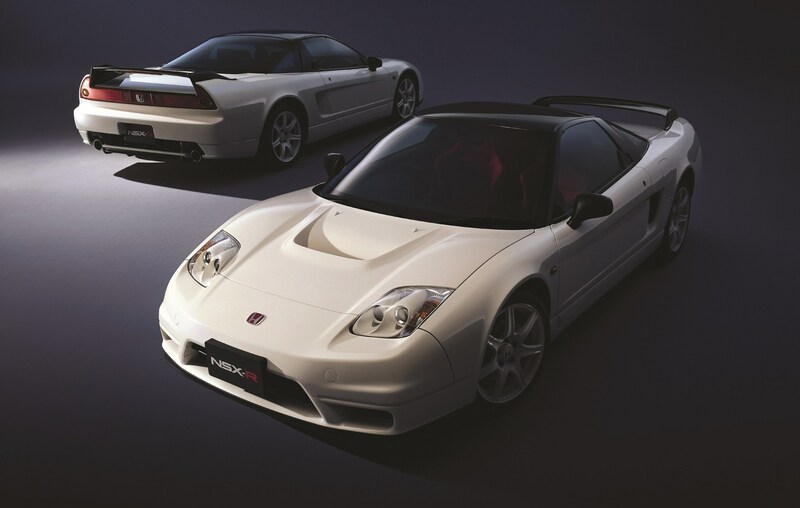 Unfortunately by the time Honda put it out of production in 2005, it had become severely outdated as it simply could not keep up with its contemporaries anymore despite the update from the NA1 to NA2 models about halfway through its life cycle. Let’s have a look at how the original and new Acura NSX compare with the 2016 Lotus Evora 400 on paper. 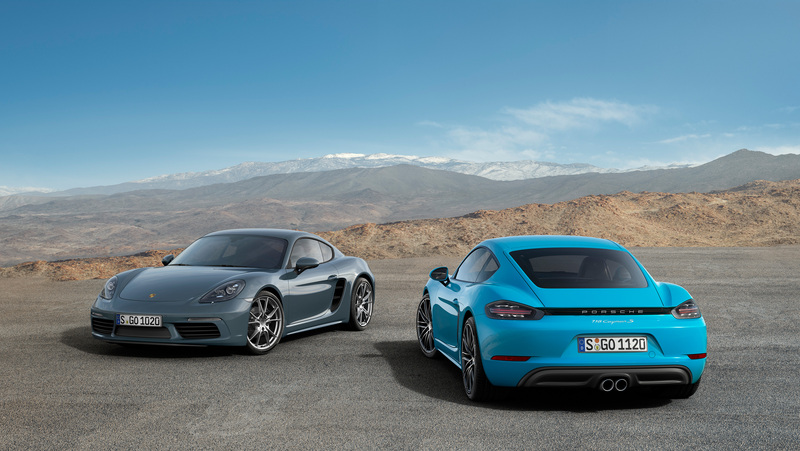 I also threw in Porsche new 718 Cayman S for comparison’s sake. On paper, the Lotus Evora 400 actually look a lot like a tastefully modified first generation NSX. Since both cars have mid-engine rear wheel drive layouts, the weight balance is very similar. Their dimensions are actually within 5% of each other as well. Surprisingly, the USDM NSX is about 78lbs heavier than the Evora, most likely due to its T-top design. 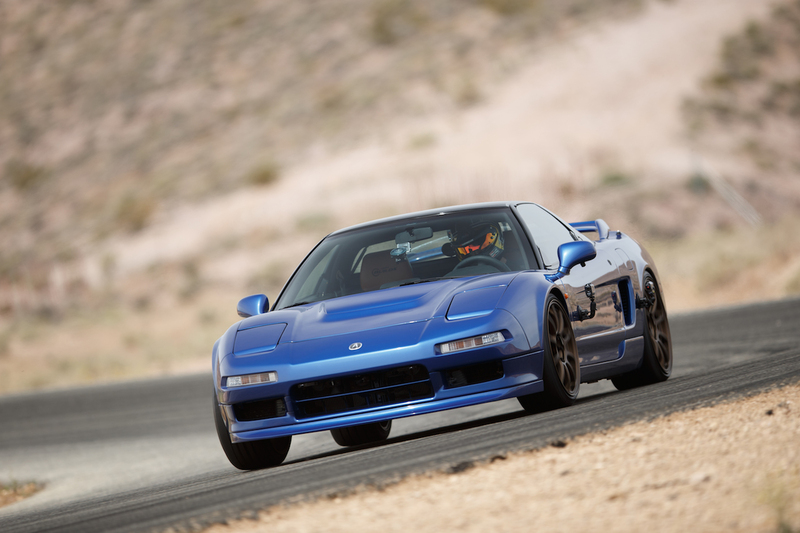 Honda was able to trim down the NA2 generation NSX-R to 2,800lbs! The output of its 400hp supercharged V6 is actually very similar to that of a NSX with an aftermarket blower installed. For example, the Clarion Builds Acura NSX Project Car is packing a Comptech supercharger which dynos at 344 at the wheels. This equates to, you guessed it, about 400hp at the crank. Both cars even share the same front and rear double wishbone suspension design. This is actually a bit of a rarity these days as a lot of companies are putting multi-link suspension on the rear end, including the new NSX. The brakes on the original NSX look downright minuscule by today’s standards. 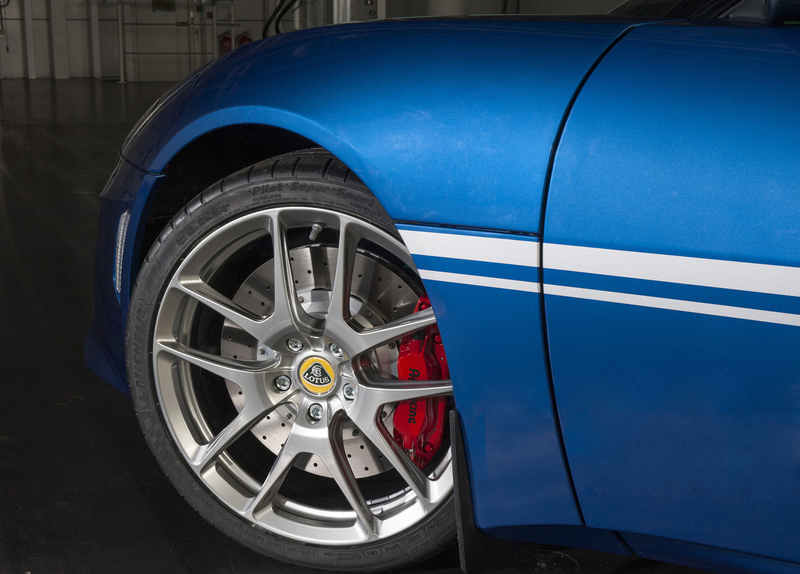 Luckily, there are aftermarket BBKs (Big Brake Kits) available that replaces the stock system with 4 piston calipers and larger rotors all around, much like the Evora 400’s AP Racing brakes. 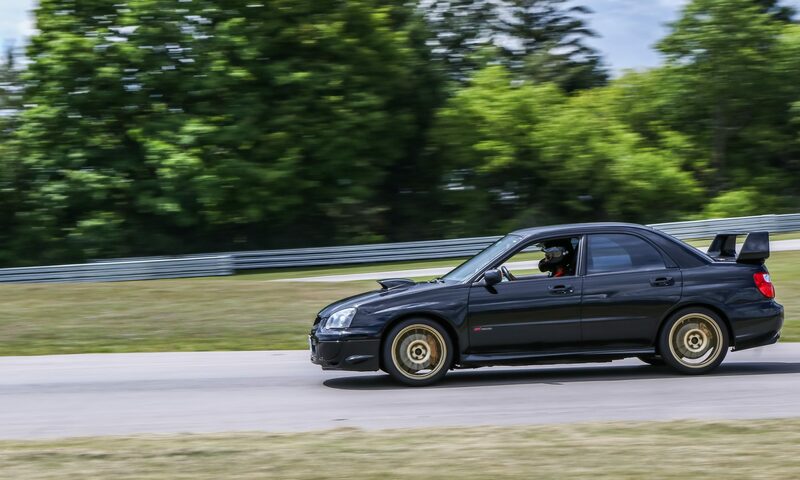 For cars that see track time, upgraded brakes are crucial not only to increase stopping power but also to minimize brake fade. I also decided to include the Porsche Cayman S into this comparison because affordable MR sportscars are not very common these days. Keep in mind, I am using the term “affordable” VERY loosely. 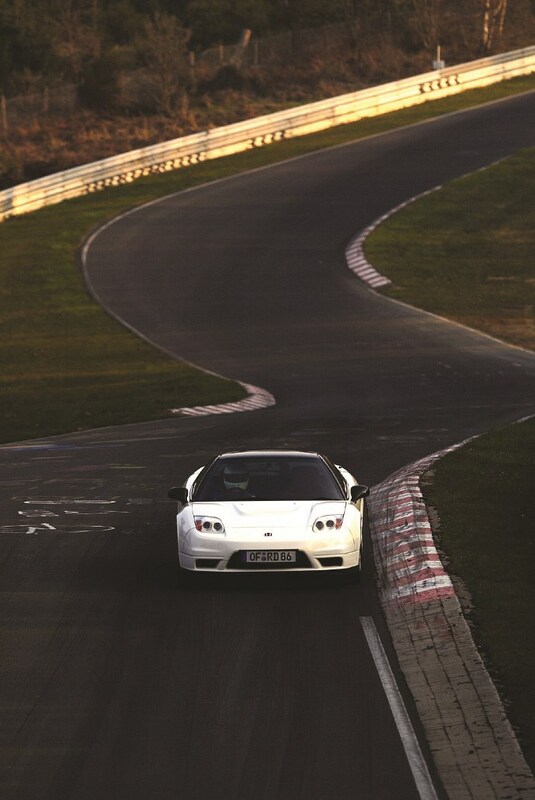 It is a bit smaller and lighter than the Acura and Lotus, but its performance is very close to the Evora 400. However, with a new 2.5L turbo flat 4 it definitely doesn’t channel the NSX as well as the Lotus does with its Japanese V6. Last but not least, we have the new 2017 Acura NSX. In comparison to the other cars, it truly is a high performance technology showcase with 3 electric motors working in conjunction with a twin-turbo V6 to send a combined 573hp through its 9-speed dual clutch gearbox to all four wheels. Mechanically, it’s a sharp departure from the original car. Keep in mind though, the original NSX was a technological powerhouse when it made its debut in 1991 with features such as aluminum semi-monocoque body, aluminum suspension components, variable valve timing, ABS and electric power steering. 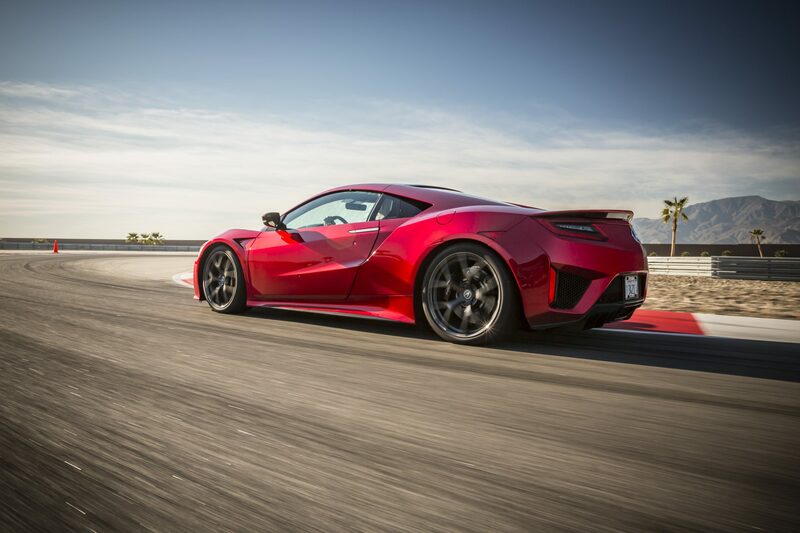 As a platform to show off Acura’s technological advancement, the new NSX has definitely achieved that goal much like its predecessor did. The problem with iconic brands such as the NSX is that there are too many emotions attached to the name. By reviving the car after 15 years, it is almost impossible to avoid nostalgic comparisons between the new and old. 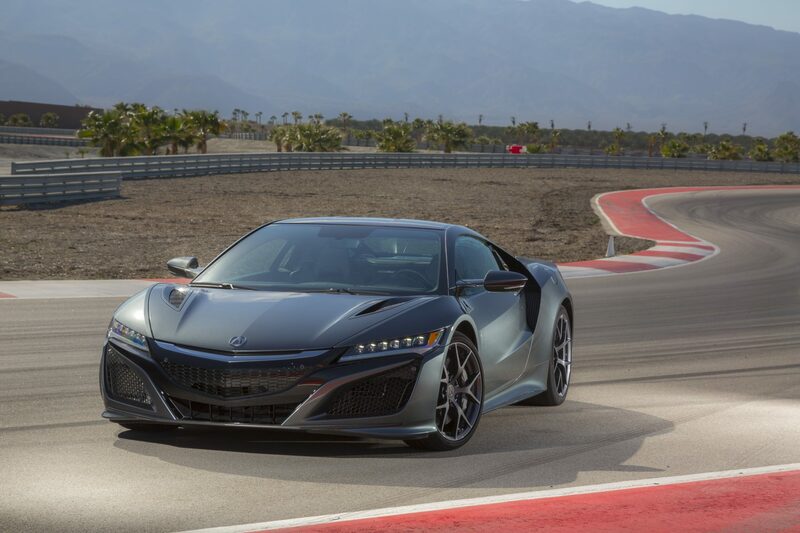 When the new NSX first debuted with its advanced hybrid powertrain and AWD system, there was a lot of disappointment in the car community due to its departure from a pure driver’s car concept. However, it’s great to see Acura actively trying to establish some motorsport heritage with the new NSX by entering it into the Pikes Peak Hillclimb as well as preparing a GT3 racecar to compete in various series around the world. To meet GT3 restrictions, the electric powertrain had to the removed and the car is converted to RWD. This may be wishful thinking, but how cool would it be if they decide to make a homologated road car using the GT3 powertrain and market it as the Type R? In the meantime, Lotus Evora appears to be the car that the NSX would have evolved to if Honda and Acura had updated it over its life cycle by introducing a second generation car earlier on. In fact, it closely resembles a well balanced NSX tuned with forced induction along with upgraded suspension, brakes and tires to match. With low mileage NSXs commanding a hefty price premium in the used market, it may not be such a bad idea for potential buyers to look into the Lotus Evora instead, especially if they are looking to bring the car up to modern standards. For those who are looking for cutting edge technology and performance, it is hard to go wrong with the 2017 Acura NSX. This also brings me to another point: Hondas and Acuras tend to have very strong aftermarket support. Considering how complicated the new NSX is, it will be interesting to see if the tuners will be able to extract more performance from this technological powerhouse. You can watch Zygrene’s video review below. If you like the video then make sure to subscribe to his channel because he’s consistently putting out great content!